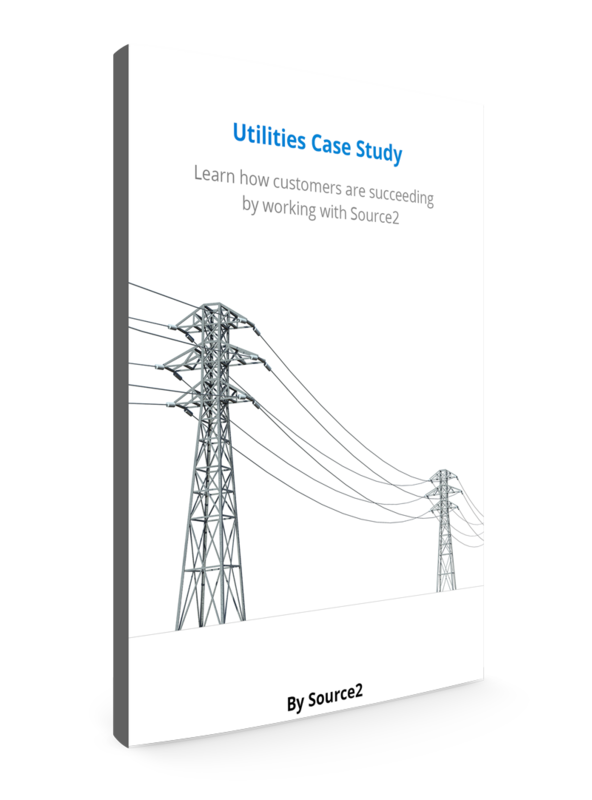 Source2’s Case Study contains detailed information for this specific industry and market. This is a service that Source2 provides at no cost. Fill out the form to download the complete report.